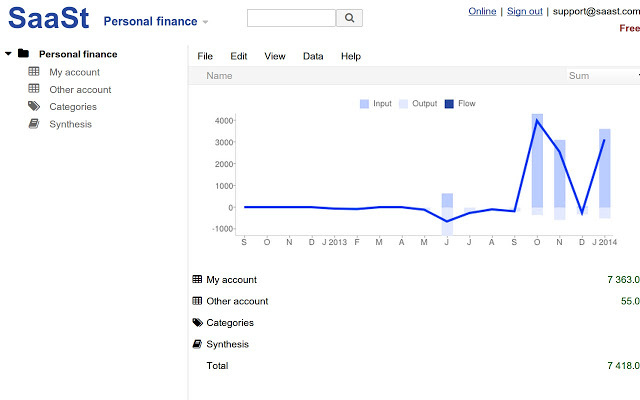 10 of the best personal finance apps and extensions for Google Chrome. 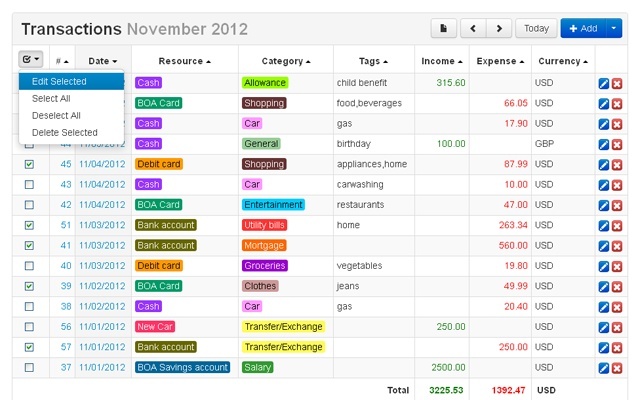 Keep track of your expenditure and budgeting with this powerful Google Chrome App. Toshl Finance aims to make finance and keeping track of your spending fun. 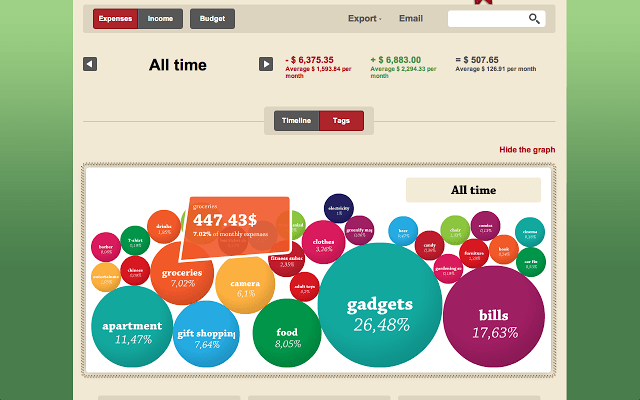 Features a simple graphical interface with lots of graphs and ways of visualizing your spending. Online budgeting tool designed to help you manage your household finances based on the envelope method. 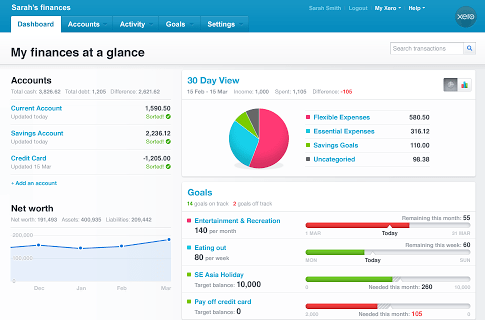 Pibi is a simple and stylish way to manage your personal finances. Free personal finance tool. Simple easy to use features and tools. 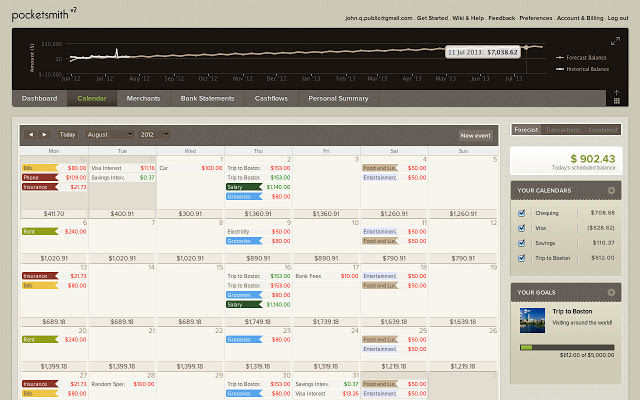 A powerful budget and forecasting tool for personal and business users. 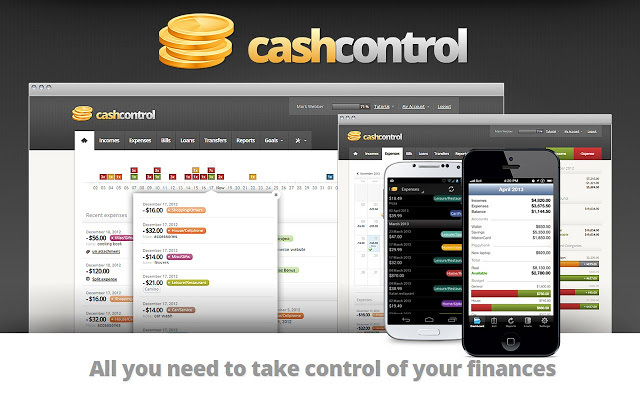 Track and monitor your household spending, bills, income and loans with CashControl. 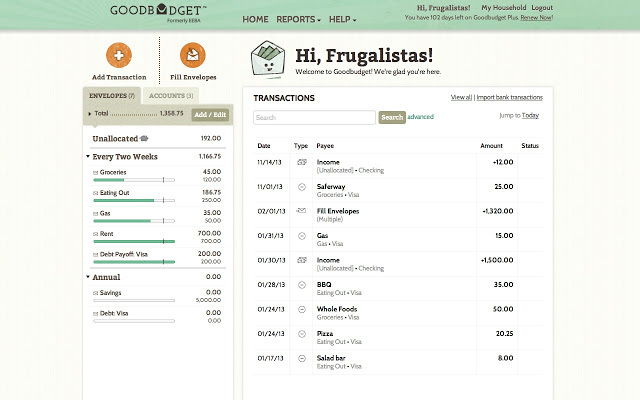 Keep track of your personal finances with this easy to use budgeting tool. 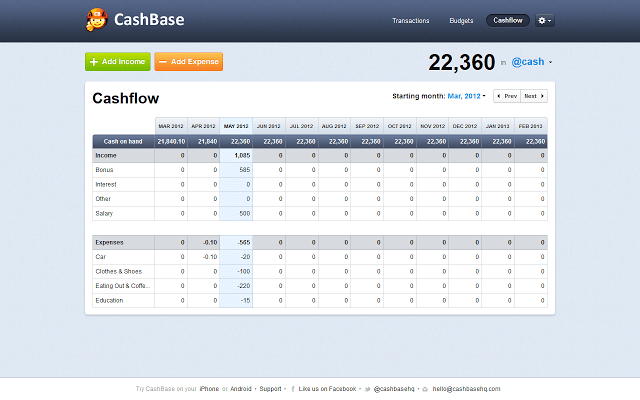 Accounting software to help you manage your personal finances. 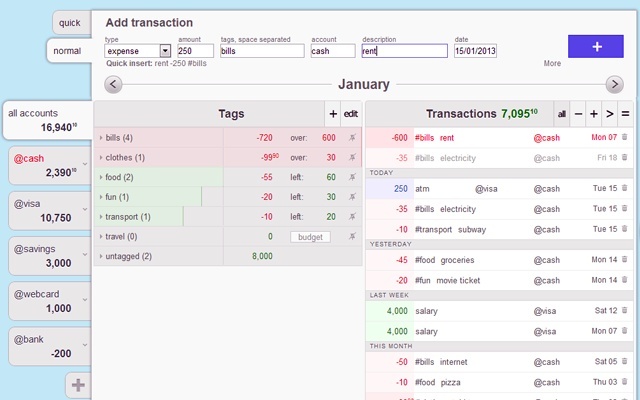 Free Chrome app to help you manage your expenses. 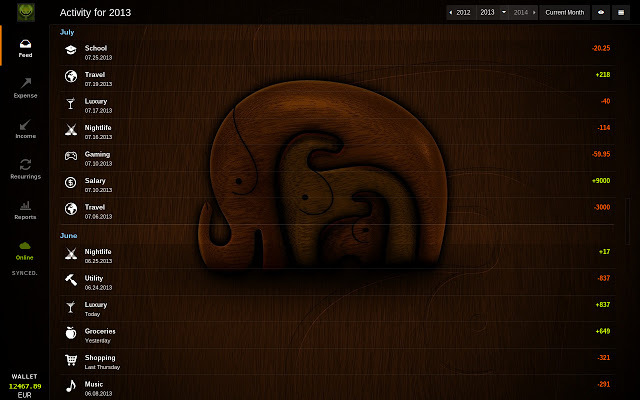 Simple and clear interface. This post originally appeared on DumbFunded.co.uk, used with permission.